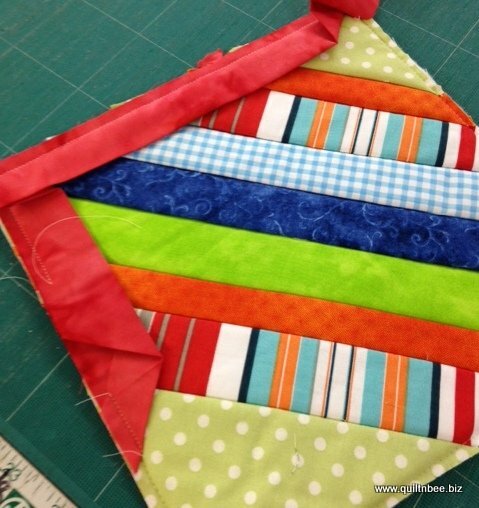 Learn how to completely apply, turn and sew down your binding by machine. Learn how to get nicely mitered corners and how to join the start and end together. Speed up this process and get those quilts finished.